LAST CHANCE TO LIVE IN WESTWOOD VILLAGE! Welcome to Westwood Village at Charter Colony! 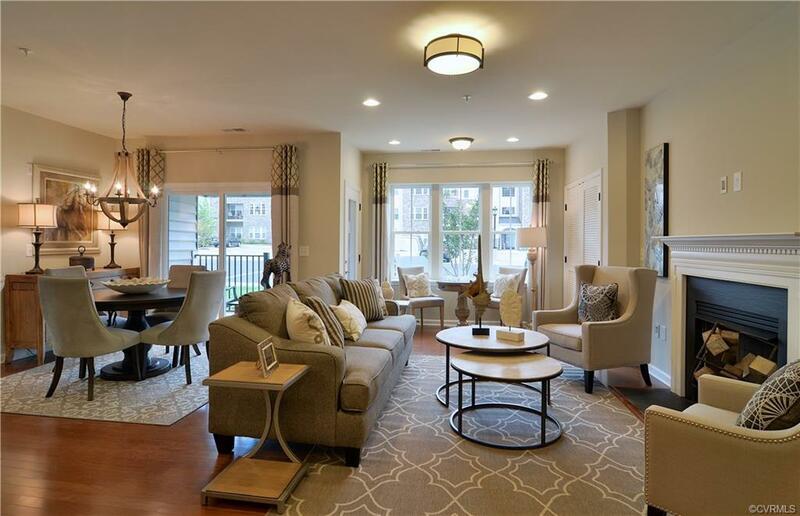 Enjoy maintenance free living on this entry level condominium with secured access. 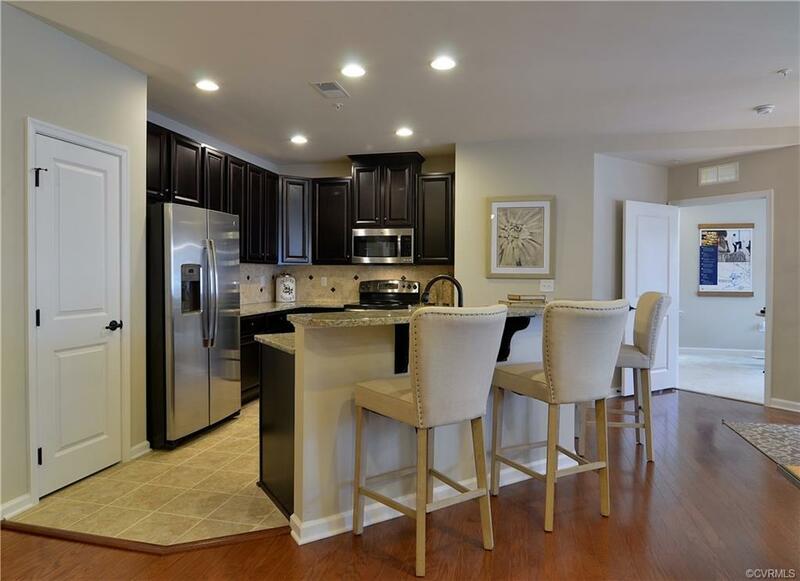 There is a beautiful eat-in kitchen with breakfast bar, 42" cabinets of your choice and recessed lighting. The great room is large and open to the dining room and kitchen. The owner's bath has a linen closet and large shower with a built in seat. The floor plan is open and has elegant archways also. Amenities include two great pools, three clubhouses, tennis courts, playgrounds and walking trails. Community offers planned activities. 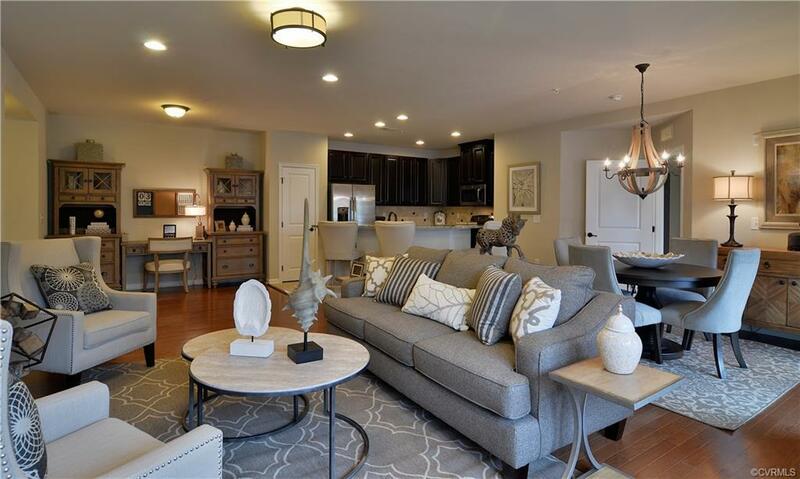 Come see why Westwood Village is one of Chesterfield's best new condominium communities!